Last year exploded with robo-advisor news. With Hedgeable’s close to retail customers and Betterment’s a la carte financial planning packages, there’s abundant change in this fintech arena. M1 Finance is now FREE and loads of robo-advisors began offering socially responsible portfolios. Wealthsimple blew in to the US market with a splash, offering financial advisors, halal portfolios and more. We are dizzy here at Robo-Advisor Pros trying to keep up with the new robo-advisor websites, the changes at the existing sites, and covering the latest robo news. 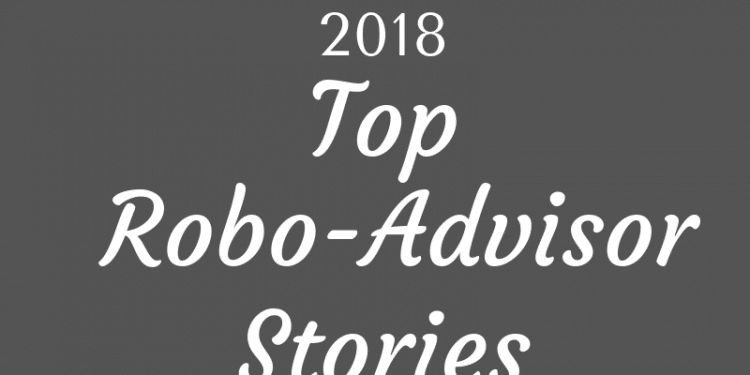 This year we ramped up the coverage with monthly Robo-Advisor News round ups and robo-advisor comparisons. We also answer all of your questions about tax-loss harvesting, lowest fee robo-advisors, lowest minimum robo advisors and best robo-advisors for retirees. Recent robo-advisor reviews include: Qplum, Swell, Zacks Advantage, Validea, Vanguard, Merrill Edge and more. The sign ups have exploded for our Ultimate Robo-Advisor Comparison Chart! If you haven’t checked it out yet, now’s the time. Our biggest accomplishment this year was the completion of our Robo-Advisor Selection Wizard. In under one minute, answer 4 questions and get a list of the best robo-advisor(s) for you. Investors need to keep track of their mutual and exchange traded funds, individual stocks and bonds for many reasons. You want to examine your investment returns, fees, asset allocation, as well as plan for retirement and more. Of course you can do it by hand or on an excel sheet, but with the excellent investment portfolio management software available, why bother? From free, to a one-time payment or on-going fees, there has never been a better selection of investment management software on the market. Both price and features matter and we’ll explore both. “In the financial advisory world, assets under management, or AUM, is a very important metric. Most advisors, both traditional and robo-advisors, earn their income as a percentage of AUM. Experts estimate that robo-advisors could see their assets under management increase by over $800 billion over the next five years as they continue to plow investors’ money into electronically traded funds (ETFs) according to a recent report by PricewaterhouseCoopers. A.T. Kearney estimates that digital advice could grow to over $1 trillion by 2020, a 68% increase over current levels. “Robo-advisors have become extremely popular in the investment management sphere. This list of robo-advisors includes an introduction to the 30 top digital investment services. Also, you’ll find quite a bit of differentiation within the list of robo-advisors. You’re busy and you want your money professionally managed. You’re drawn to the promise of sophisticated investment management services for a low fee. You want to invest for a secure financial future and you need guidance. “One of the newer robo-advisor platforms to hit markets, M1 Finance, offers a unique twist to the fintech landscape – hundreds of investment options for free. No trading fees, and free rebalancing of your investments! In fact, I opened an account with M1 Finance yesterday! Investors create pie charts of investments to see what investments you own. Investors can customize up to 100 slices of pie to include ETFs, stocks, or even other pies. There are 1000’s of investments from which to choose. The visual nature of this platform makes it easy to see that your investing style is reflected in the investment options you have chosen. 5. M1 Finance vs Betterment – Which Robo-Advisor Is the Best for Me? Are you pressed for time and seeking investment portfolio management to help lighten your load? M1 Finance and Betterment are two investing options under the robo-advisor umbrella. Yet, each platform has as many differences as similarities. Look under the hood of M1 Finance vs Betterment fintech robo-advisors to find out which one is right for you. First, review the side-by-side comparison of M1 Finance vs Betterment. Overview A goals based automated investment advisor. Betterment bills itself as, “Investing Made Better.” Offers a variety of human financial planning options. Free robo-advisor with opportunity to customize investments. Fee Structure Digital-0.25% AUM up to $2 million. Reduced fees above $2 million. Zero fees for investment management. Per service charge for mailed statements, account closure etc. The Wealthfront Path Financial Advisor is a one-of-a-kind true digital investment advisor. The platform digs into your current and future financial life in the same way that a human might and strives to come up with an investment plan tailored to your special circumstances. Path eliminates the human error that might arise from a human financial advisor. Wealthfront is one of a handful of robo-advisors that considers all of your investing, credit, and banking accounts to get a complete financial picture. 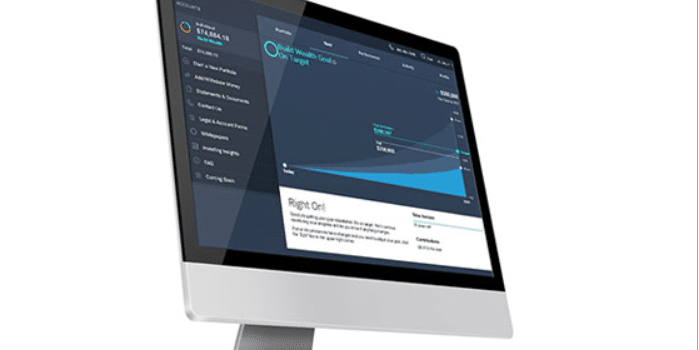 And, Welath has one of the best robo-advisor investing apps. Wealthfront trademarked its PassivePlus® investment methodology. 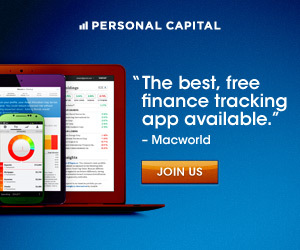 You must sign up for Personal Capital because of the free Personal Capital Dashboard! You may have seen the Personal Capital TV commercials. If they didn’t draw you in, then learn why this robo-advisor or automated investment advisor is a required tool for anyone who wants to maximize their wealth. This Personal Capital Review is a deep dive into their platform to see how it works and if it’s the right investment manager for you. Even if you don’t hire Personal Capital to manage your investment portfolio, you must sign up for Personal Capital’s free financial software, tools, calculators and more. You can track all of your investments and bank accounts without paying anything. Personal Capital is a more complex version of Mint.com with a focus on investing. Comparable (or better than) Quicken, Personal Capital is free. I use both Personal Capital and Quicken and my Personal Capital dashboard is easier to use and updates more easily than the paid Quicken program! Whether you are an experienced investor or just starting out financially, Personal Capital offers something for you. You must sign up for Personal Capital – its free. “TD Ameritrade Essential Portfolios is the fully automated robo-advisor program offered by TD Ameritrade, one of the world’s biggest financial institutions. Their Selective Portfolios is the rebranding of Amerivest as a hybrid robo-advisor with a digital plus human advisor platform. 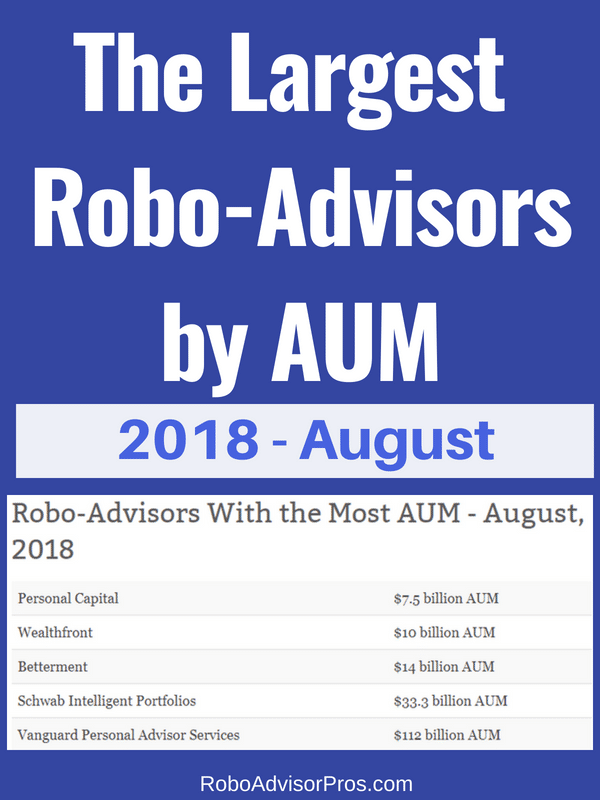 The company recently reported $16.9 billion in AUM in their robo portfolios. Overall, TD Ameritrade has more than 11 million customer accounts, with more than $1.1 trillion in assets under management (AUM). The company is based in Omaha, Nebraska. It is 42% owned by Toronto Dominion Bank, which is where the “TD” portion of its name derives. “Consumers rejoice! In a race to the bottom, investment management fees are shrinking. And if low fees aren’t enough, there are a handful of robo-advisors that offer free robo-advisor investment management. These free robo-advisors typically invest your money in stock, bond and other exchange traded funds in alignment with your risk comfort. The platforms will rebalance your account periodically to keep it in line with your initial preferences. In other words, if you want investments that aren’t too volatile, you’ll opt for a conservative portfolio with more of your money allocated to bonds and less to stocks, and vice versa. Rebalancing means that they’ll sell investments that have increased in value above your desired percent allocation and buy more of those that don’t meet your preferences. From newbies to experienced investors, you can get help creating and managing your investments, for free. “Are you ready to choose the best Robo-Advisor for you? With the robo-advisor digital investment manager becoming an increasingly popular choice amongst early- and mid-career investors, baby boomers approaching retirement might wonder whether they should make the switch to robo-advising and what are the best robo-advisors for retirees. Good news, there are robo-advisors for retirees that can manage your investments affordably! 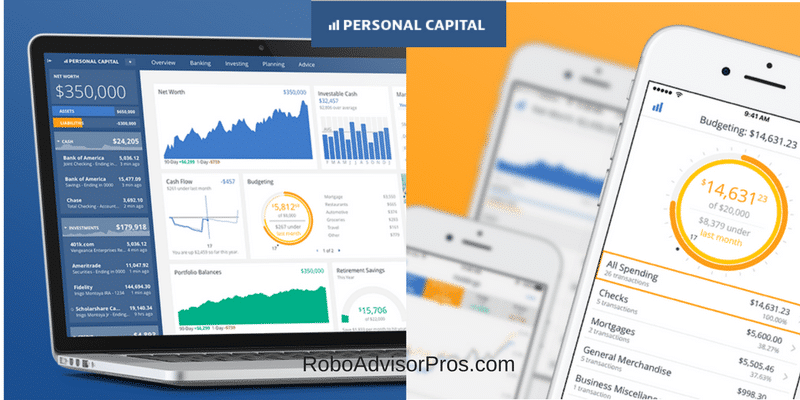 One of the great things about robo-advisors is that they are customizable. Retirees can benefit from the ability to rev up the aggression in their portfolios, or tone it down to preserve capital for the long term. Digital robo-advisors are popping up everywhere, from independent shops such as Wealthfront, Betterment, Personal Capital and WiseBanyan to those wedded to an existing firm such as Vanguard and Fidelity. The original robo-advisor originated as a low-fee, professionally managed investment portfolio made up of exchange-traded funds (ETFs) and is morphing into a more hybrid, robo – human advisor model. Many solely automated investment portfolios are adding access to human advisors and Schwab’s Intelligent Advisory joins Betterment as the newest to jump on that trend. 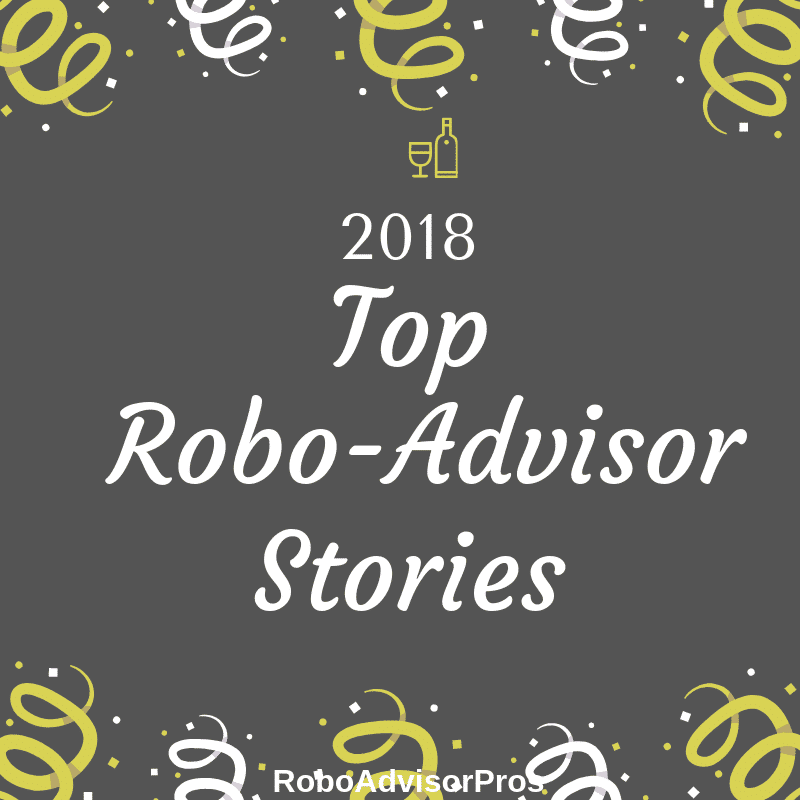 If you’re interested in staying abreast of all of the latest robo-advisor news, reviews and comparisons, bookmark Robo-Advisor Pros. Finally, Robo performance, reviews and comparisons! I’ve been waiting for this since the first Robo appeared. Thank you! Glad we could help. We’re in the process of creating more of this type of content for our readers. Thanks for writing in.